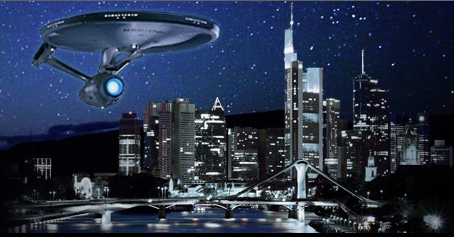 Home » Conventions and Events » Destination Star Trek » Destination Star Trek Germany » TNG Tastic! We thought from the first guest announcements that there was a slight leaning towards Deep Space Nine guest for February’s Destination Star Trek Germany but like Spock trying to fool a supercomputer, they have us again! The next wave of guests seems to be rather Next Gen. Although Michael Dorn lends himself to more than one franchise. Personally, we LOVE Marina, Dorn and Frakes on the stage together. They are a bundle of laughs and it’s been a while since we have seen the love-triangle trio get their Imzadi on! We really hope they get to take to the stage together, we won’t want to miss that. For more info check out: www.destinationstartrek.com and as usual we’ll keep you up-to-date. Any guesses what you think the theme might be?? It’s also good timing that Anovos have bought out their Premium Line female TNG costumes. They’re on a special deal at the moment and look superb. Want want want. Greed is eternal.